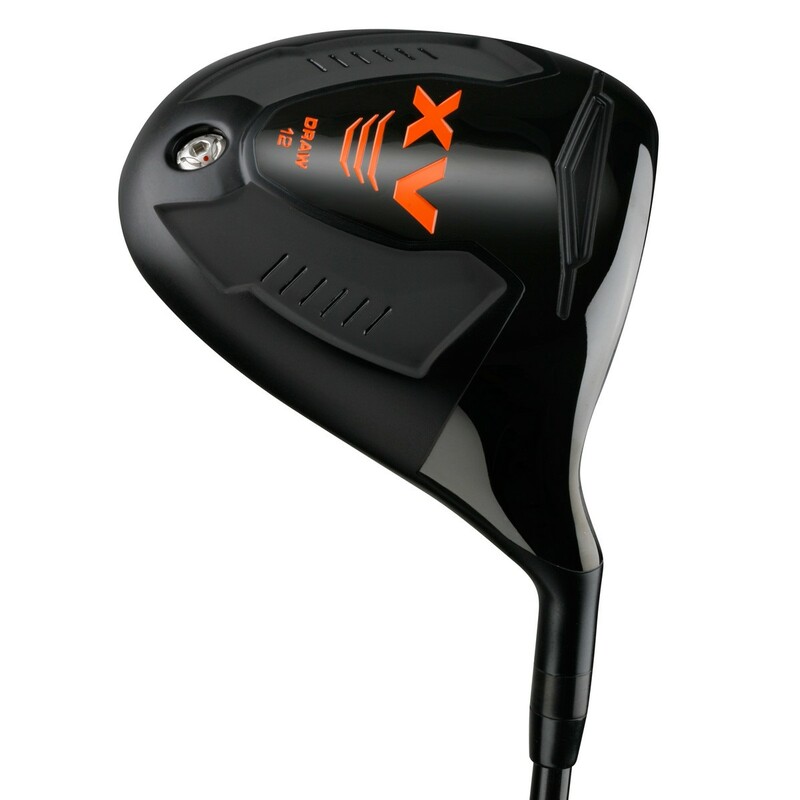 With an 11 mm offset and a 2° hook face angle, XV Draw Bias driver allows players to make their normal swing but achieve a significantly straighter ball flight which will result in a longer drive. This full size 460cc head features a Power Chamber sole right behind the club face for higher rebound effect. The Gravity Weight Port in the rear of the sole gives greater flexibility in adjusting the weight to allow a shorter length club with increased accuracy. If you consistently hit a "power fade" or slice on tee shots, look to the XV Draw Bias Driver put your drives back in the center of the fairway. Draw bias has to deal with creating a draw spin or at least encouraging the ball to produce a draw ball flight. Where a golf ball ultimately lands is caused by a few factors such as how open or closed the face is at impact and the swing path of the golfer. Normally when a golf ball impacts the center of the face a draw is created by an inside/out path. For example a 2° inside/out path with a 1° closed face angle would create draw spin. But with a draw biased club it is possible to create a draw spin with a center impact and a square face angle and straight path toward the target line. The latter would normally produce a straight ball flight only. If you struggle with a slice, this is the driver for you. 10.5° 58° 2° Closed 44.5"
12° 58° 2° Closed 44.5"